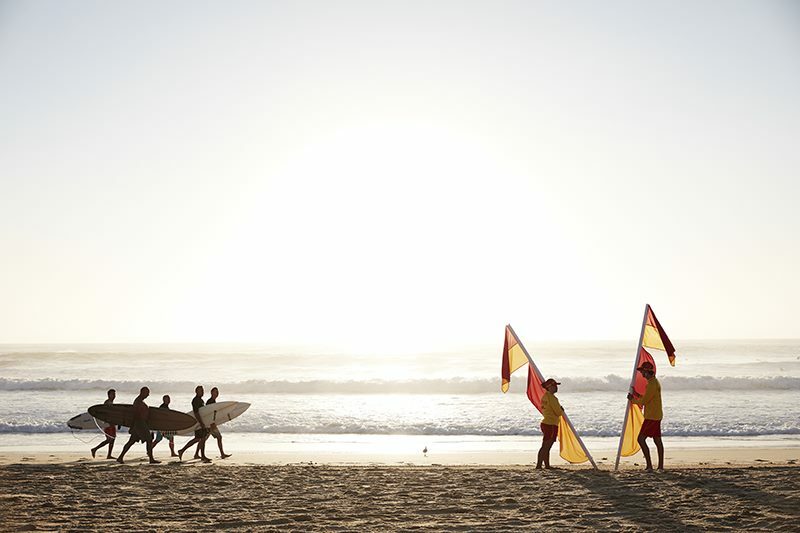 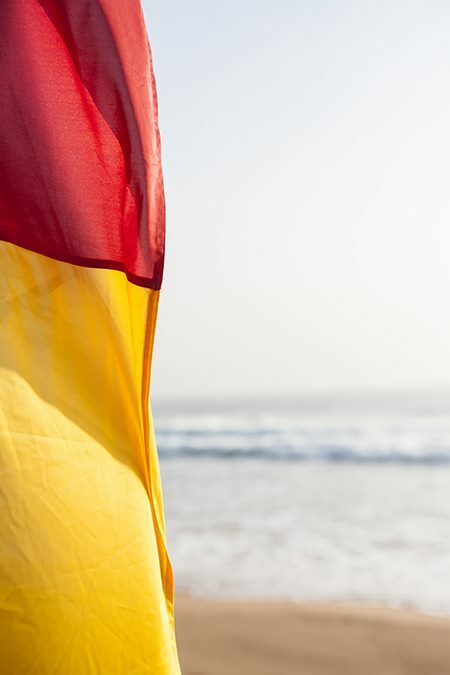 The red and yellow flags are an iconic feature of Australian beaches. 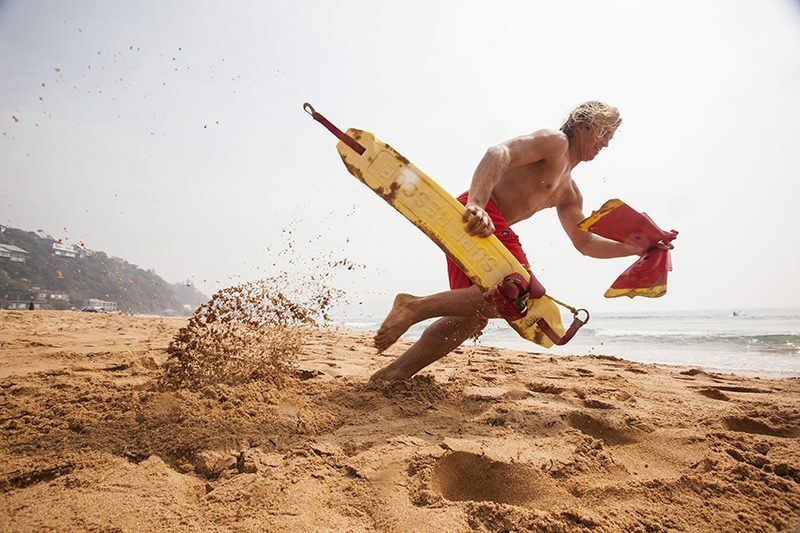 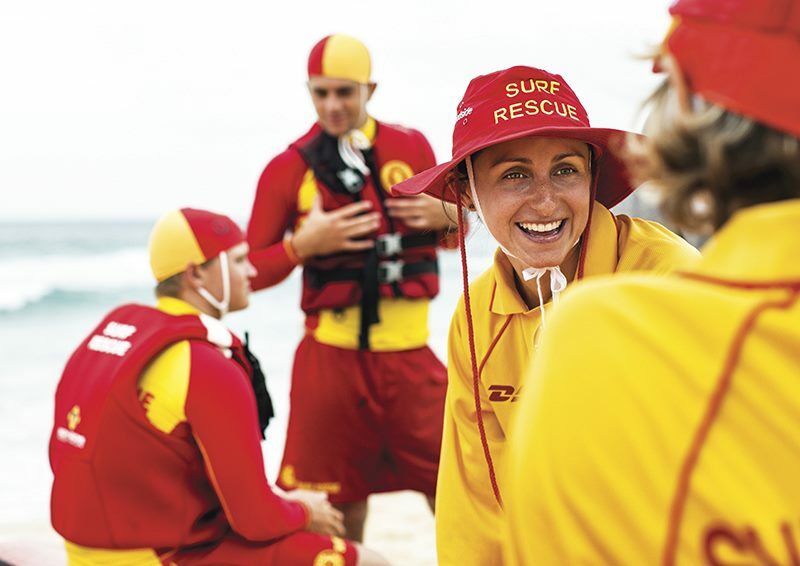 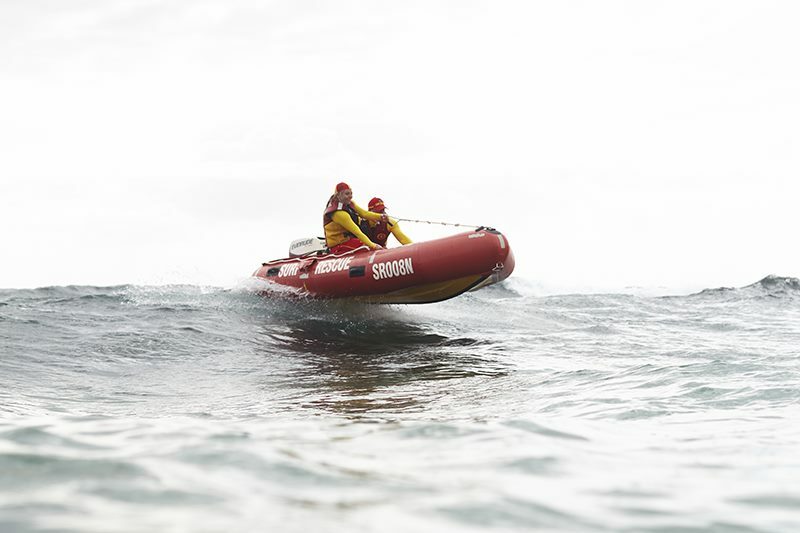 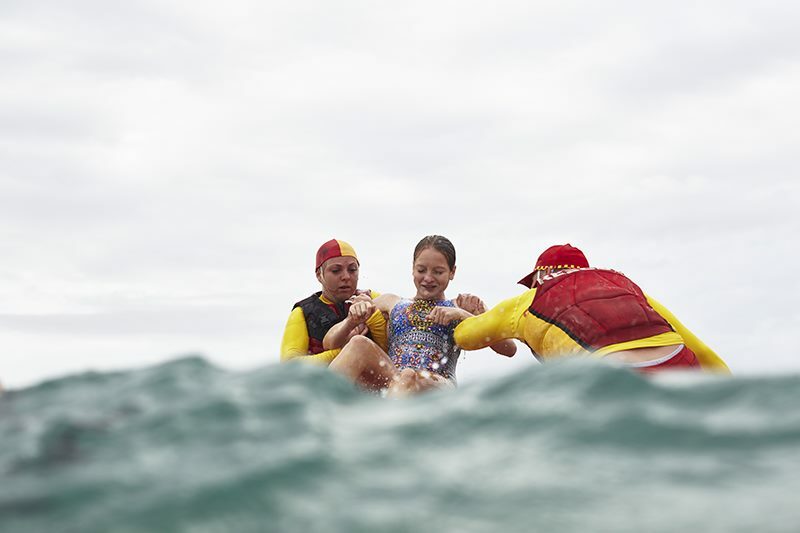 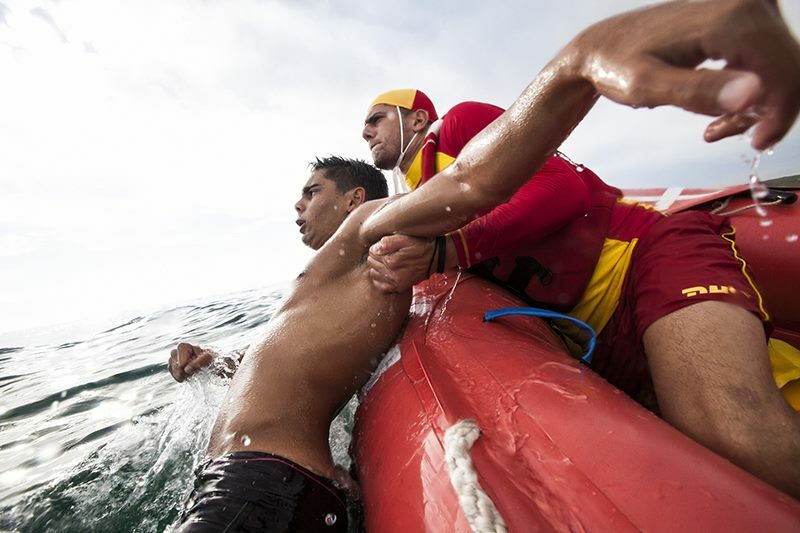 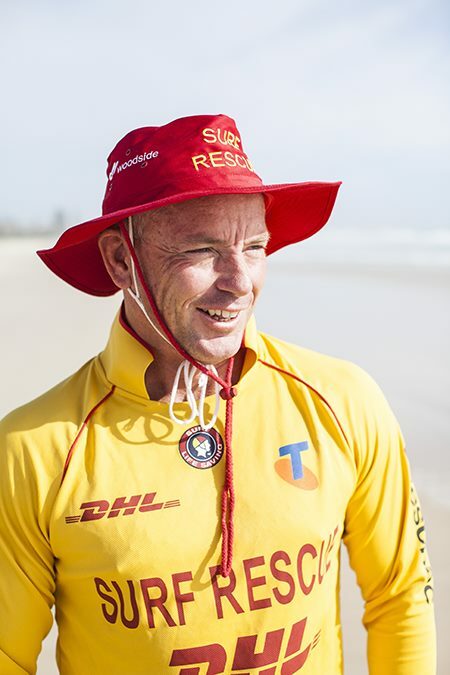 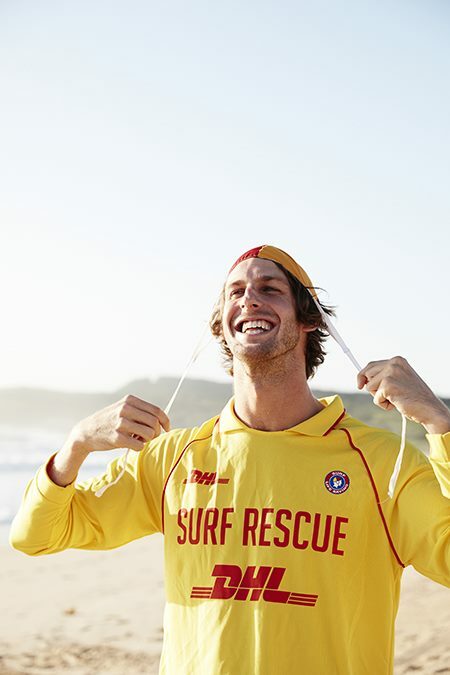 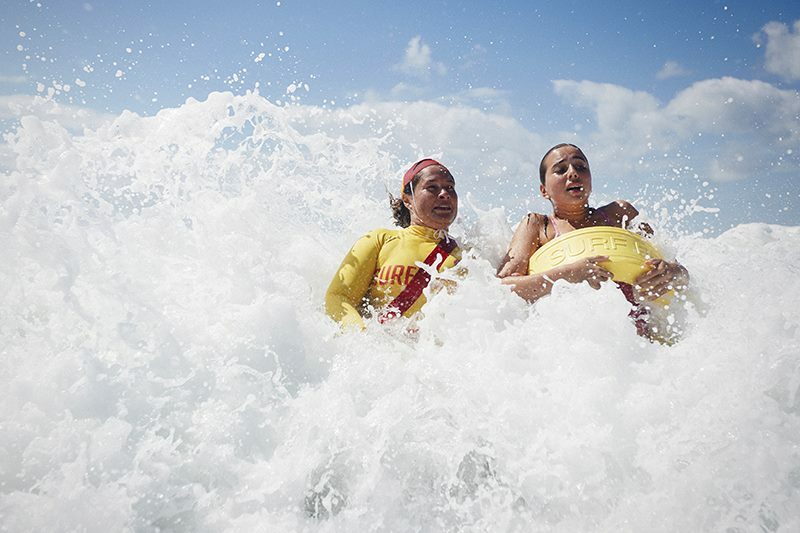 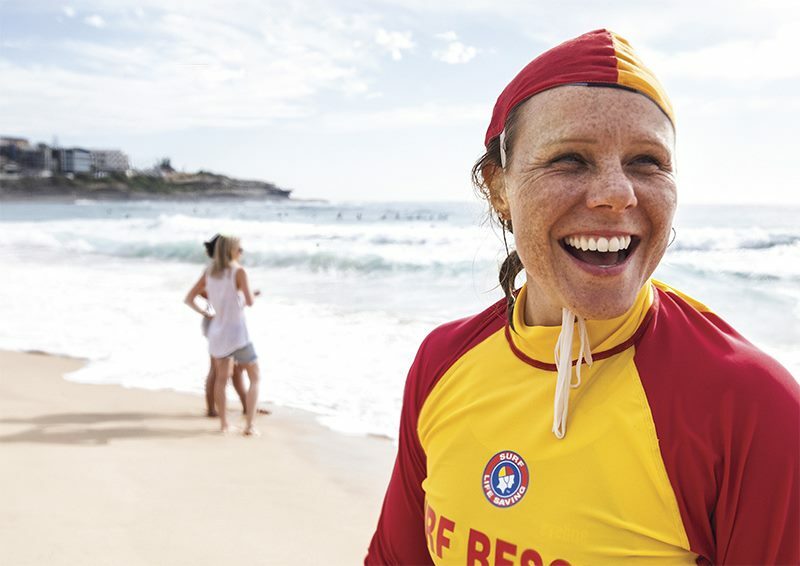 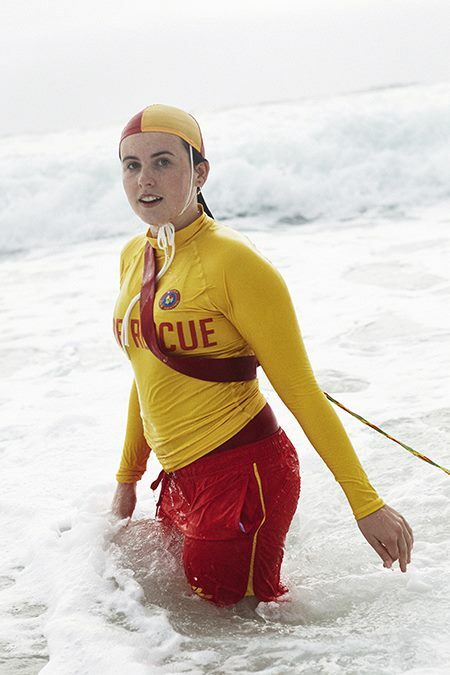 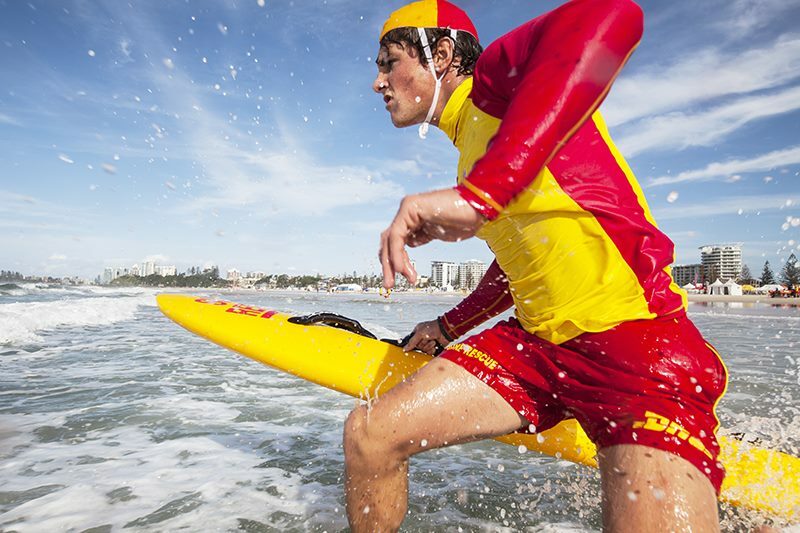 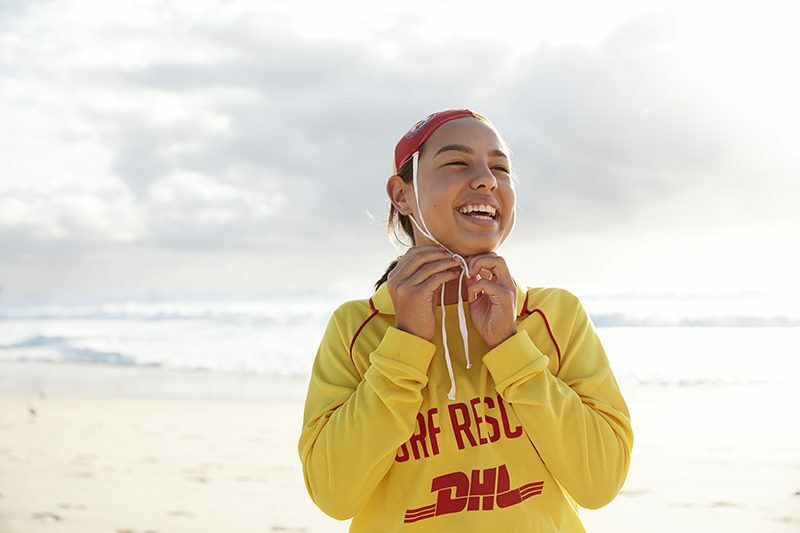 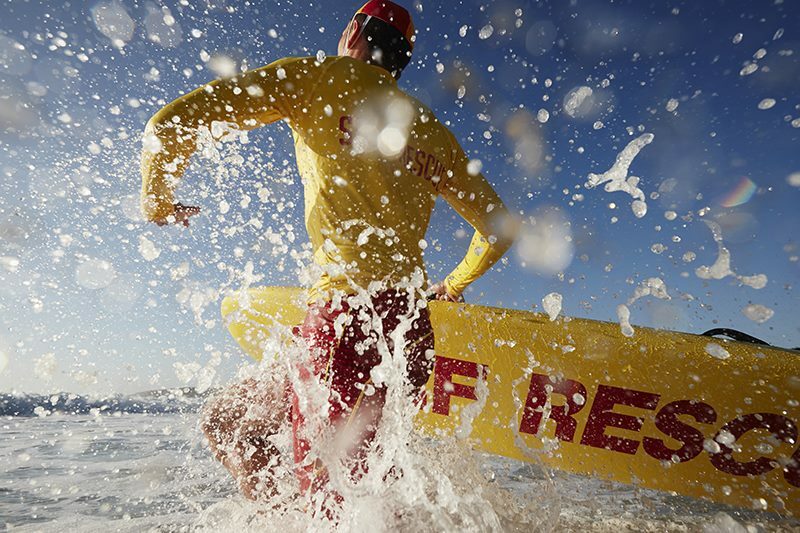 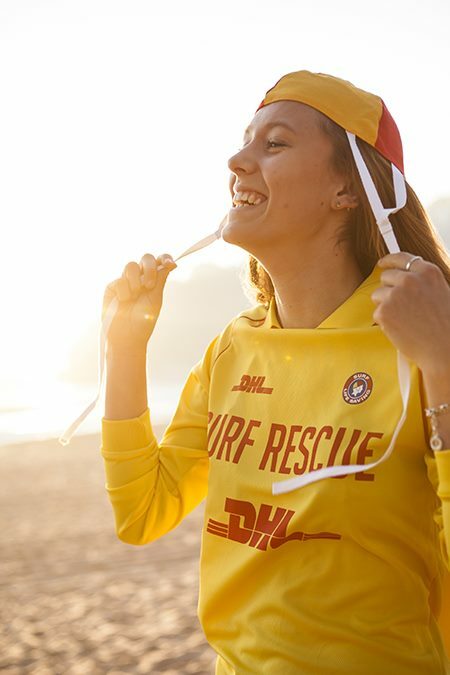 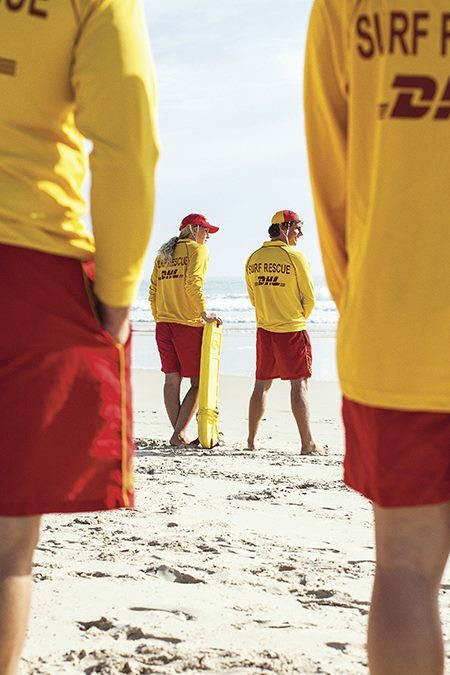 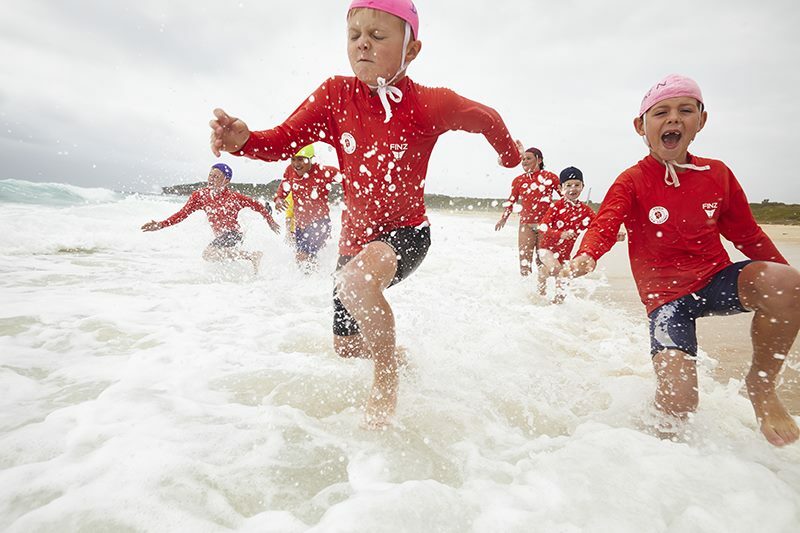 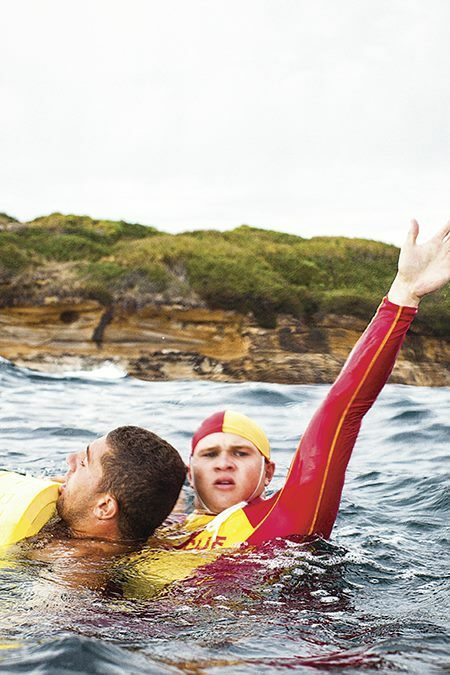 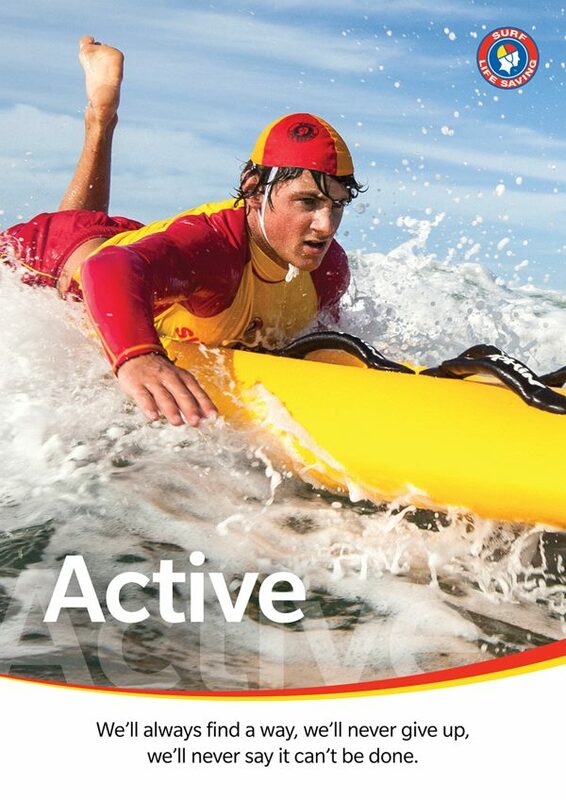 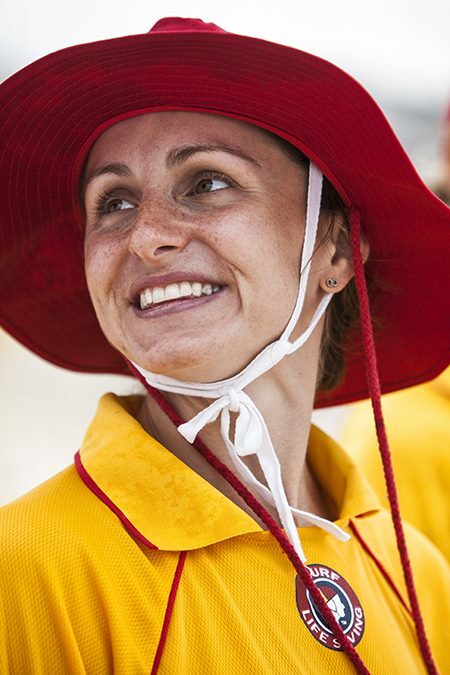 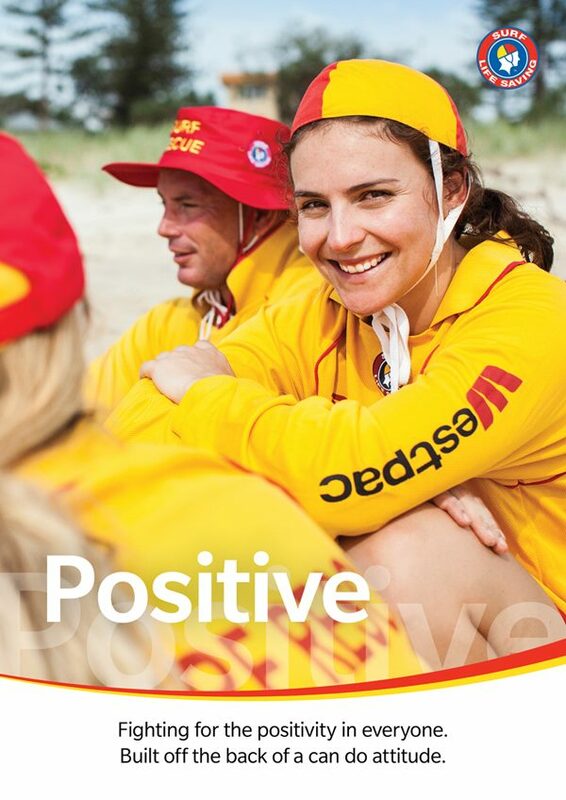 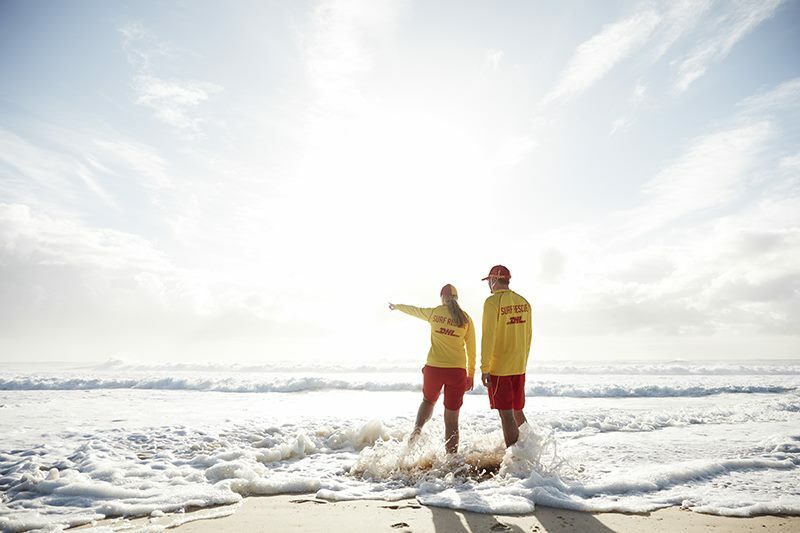 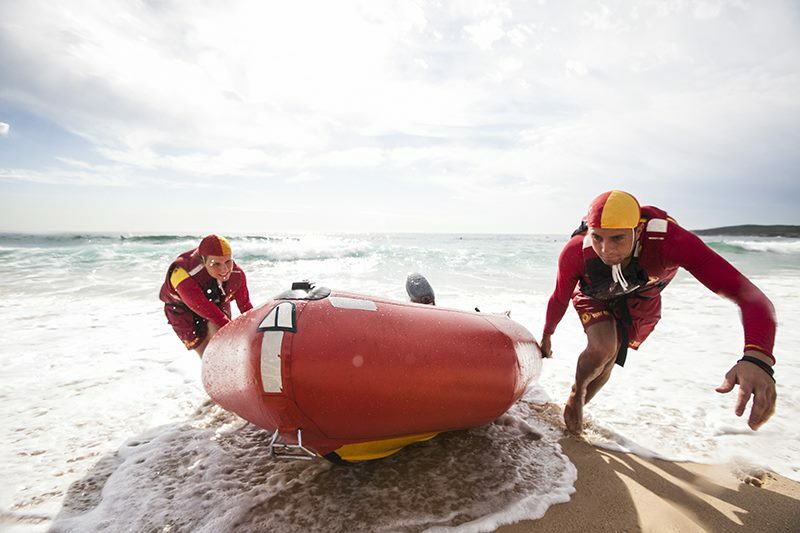 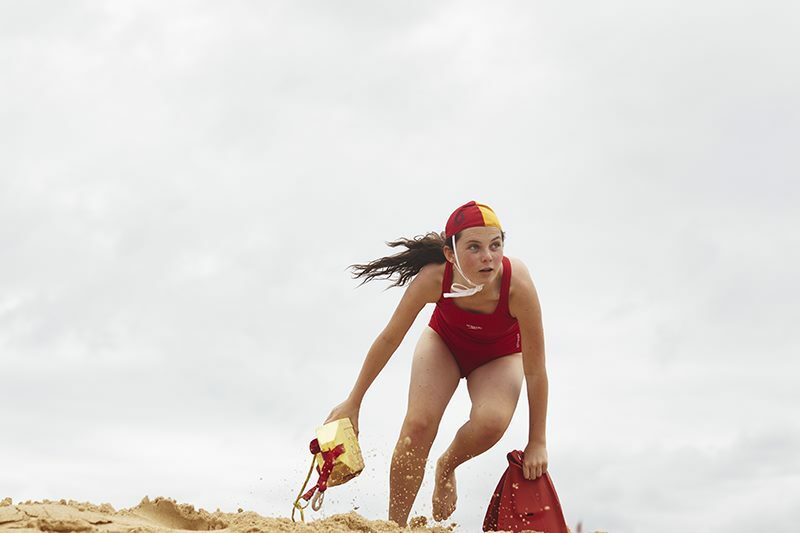 I’ve been shooting with Surf Life Saving Australia for a few years now capturing the colour and energy of its volunteers and the work they do patrolling our beaches. 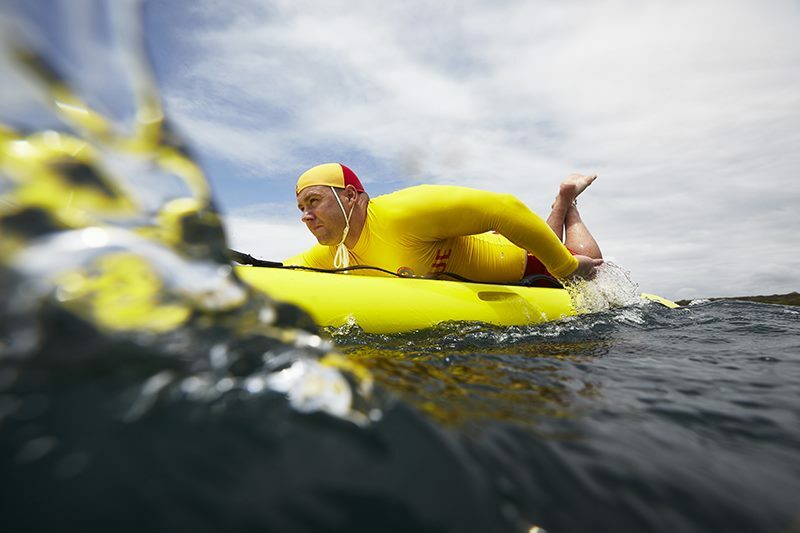 It’s hard work timing these shoots with the right weather and surf conditions but when both of those ingredients come together, there’s no place I’d rather be than in the water with my flippers and camera.